As we all know that Abode Photoshop is one of the largest and most popular editing software out there. In the last few years, this tool has gained much importance. It is not only used for commercial purpose but also used by some of the big video production industries. But, do you need Photoshop for everything? Do we have better alternatives to Photoshop? Yes, you do have free Adobe Photoshop Alternatives. Now there are various Adobe Photoshop alternatives available in the market, and if you are looking for a best Photoshop alternative and literally confused which one to choose, then this guide is meant for you. In this guide, you will find the best Photoshop alternatives currently available and which will match your requirements. So below are the 8 best Adobe Photoshop alternatives described briefly. Now if you are into Video Editing, then check our collection of best Video Editing software of 2o17. CinePaint is one of the most popular Photoshop alternatives with so many cool and interesting features. This tool is powerful and can handle any editing task quite easily. Some of its features include Frame manager, 32-bit images editing and so on. In order to use this tool you do not have to pay a single penny, this tool is completely Free to use. Formats: GIF, PNG, GPEG, TIFF and more. You can download CinePaint from here. 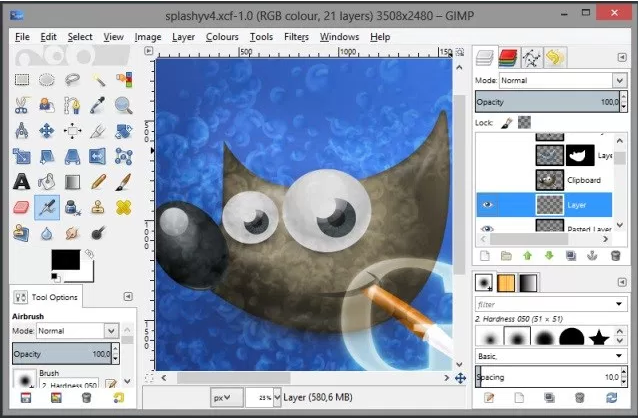 GNU Image Manipulation Program commonly know as GMIP is also a Photoshop alternative used by thousands of users around the world and has received positive feedback from its users. This tool will not offer you all the features as Adobe does, but it’s quite sufficient if you are not a heavy user. Comes packed with some power punch features such as removal of external noise, sharpening, HDR and so on. GMIP is completely Free to use and supports most of the famous operating systems. 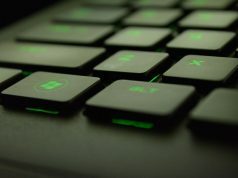 You can download GMIP from here. The simple thing here to understand is that Pixlr is a web-based image editing software which has some special feature of its own. 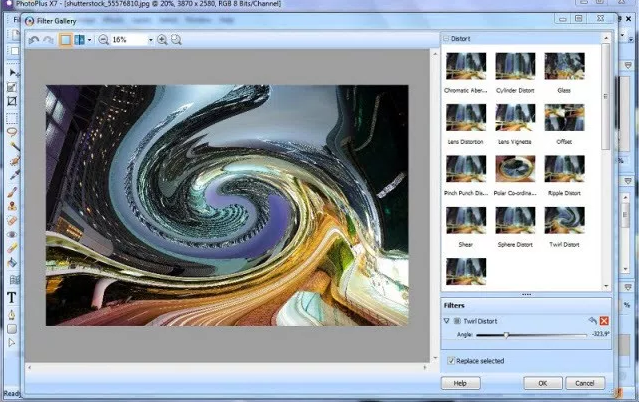 For example, you are surfing the internet and all of sudden you want to edit an image but also on the other side you don’t want to close your browser, and this is where Pixlr will work for you. 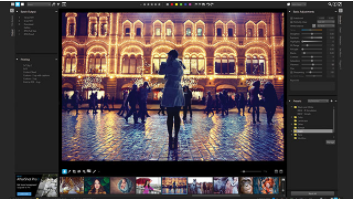 Since it’s a web-based editing software, you can edit images while keeping the browser open. Some of its feature includes Red-eye removal, teeth whitener, Re-sizing and much more. This tool is completely free to use and you can access this tool directly from the web. Here is another alternative for Photoshop named as Serif PhotoPlus X7. The user interface of Serif Photoplus X7 is very condensed, and this tool is not recommended for the beginners. This tool offers you some really cool and powerful features such as studio editing effects, cloning, PhotoFix and much more. Since Serif Photoplus X7 comes in Pro version, you have to spend an amount of £79.99. If you are looking for a budget-end software with massive features, then this will be a choice for you. You can download Serif PhotoPlus X7 from here. Paintshop Pro X9 is a cool alternative tool for Photoshop which you can switch to. This software is officially developed by the Corel Inc. This tool is famous for its live screen capture screen recording which most of the other substitute may not offer. Other than this, it includes Clear 2 SE automatic photo correction, Color Material palette, Magic Fill, etc. 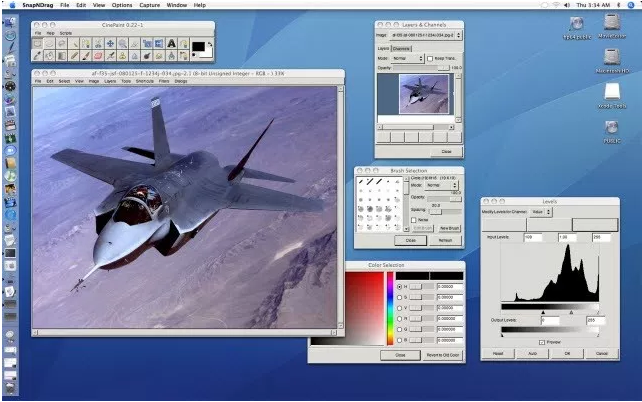 Paintshop Pro X9 is available approx for $100, but it does worth the price you pay. You can download Paintshop Pro X9 from here. 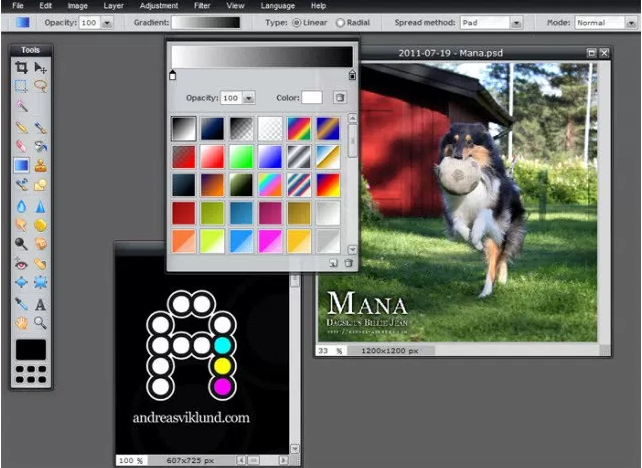 So these are our picks for the best free Adobe Photoshop alternatives. Which editing tool is your favourite? Do let us know in the comments below.